One of the most important factors in having a fabulous Christmas tree this holiday season is the beautiful ornaments you use to decorate it with. Bland ornaments give the appearance of a bland tree. Fortunately, the Christmas Warehouse has everything you need to add pizazz and elegance to your family's tree, including these classy pine cone ornaments. 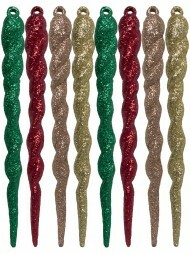 Named after their elegant shape (also called teardrop or icicles) these elongated ornaments can either be hung from your Christmas tree, or as decorative elements elsewhere in your home. The ornaments come in a variety of shapes and sizes. 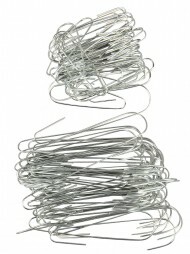 While some are metallic and rounded, others are crystalline and shimmering. Whatever your style, you are sure to find a pine cone ornament to fit your taste. The pine cone decorations are a wonderful choice for your tree this holiday season. 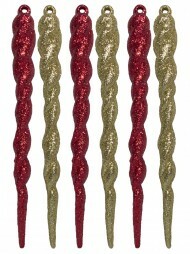 Their sleek design can break up the monotony of baubles and their beautiful sheen is sure to sparkle off of your twinkling lights. 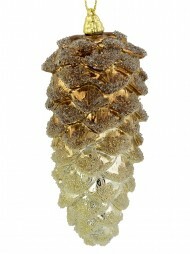 Pine cones are a glimmering decoration that is reminiscent of the natural beauty of coniferous evergreen trees. Evergreen trees have been used as a symbol of the holidays for centuries. Their symbol of everlasting life spread worldwide during the Christmas advent. Christmas trees today serve a symbolic, as well as decorative purpose in our homes today. 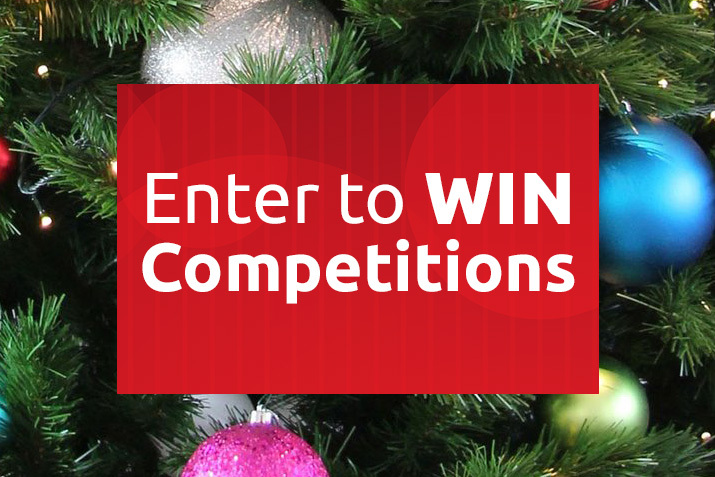 Your tree can set the tone for your entire home for the holidays. 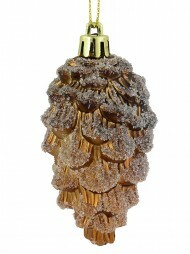 However you choose to decorate this year, there is sure to be a pine cone ornament to fit your taste and budget. 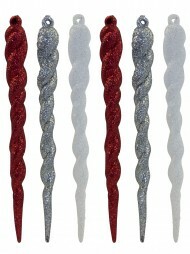 The Christmas Warehouse has fantastic prices on all of the elegant décor you need.